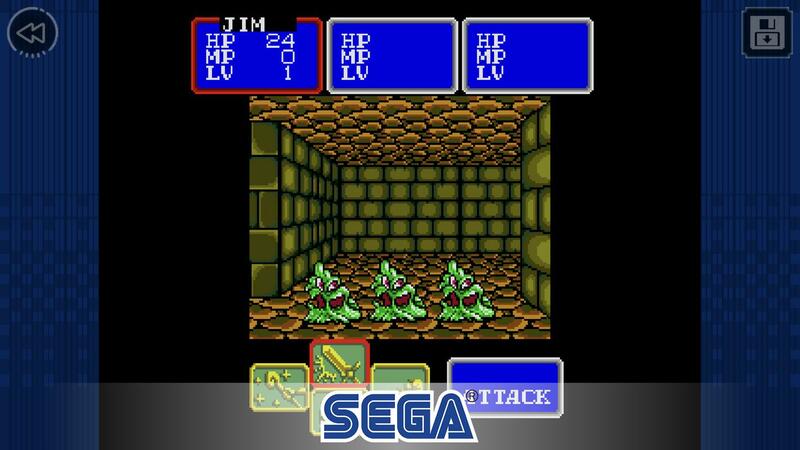 In SEGA ‘s SEGA Forever project, they will re-release the company’s past games to the mobile platform. 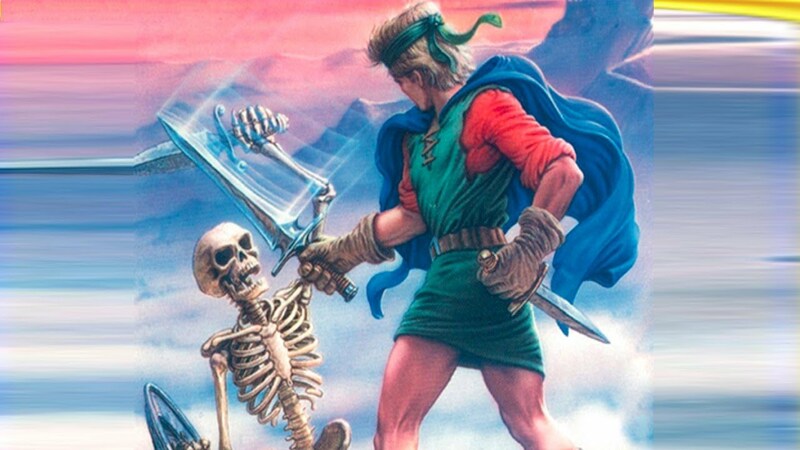 The next game produced by SEGA producer on the mobile game platform is Shining Force Classics. This is a unique role-playing game that you should experience at present. 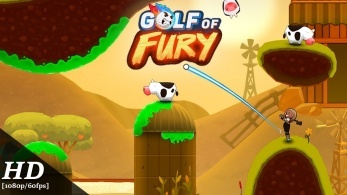 Games are now available on Googelplay and App Store. 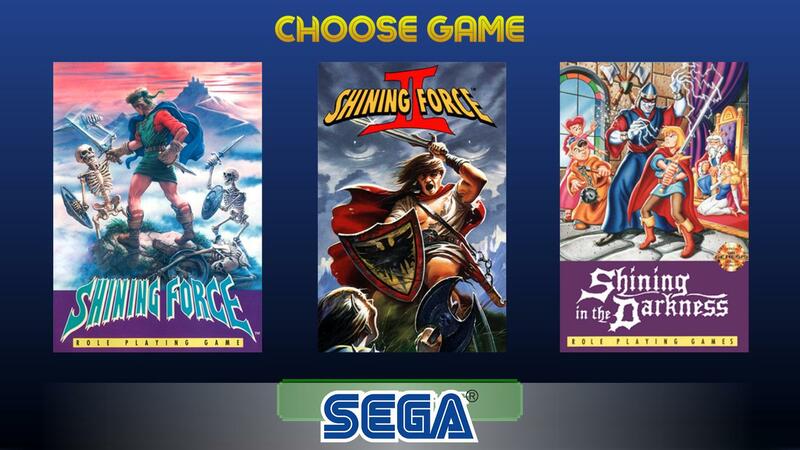 In Shining Force Classics for iOS, you will experience a series of Shining Force games with three different storylines, Shining in the Darkness, Shining Force: The Legacy of Great Intention, and Shining Force II. The game will give you a fun and impressive experience with different types of games such as both 3D dungeon-crawler and turn-based tactical RPG. You are ready to explore the content. Unique and addictive game? In Shining in the Darkness, you will experience the content of battles against the evil forces of Dark Sol and have the responsibility to protect people and restore peace to the kingdom Thornwood. Collect Arms of Light in the game and use impressive fighting skills to fight off dangerous enemies in the game. Overcome the mysterious labyrinth at each level in the game, destroy the monster and become a knight of the kingdom. 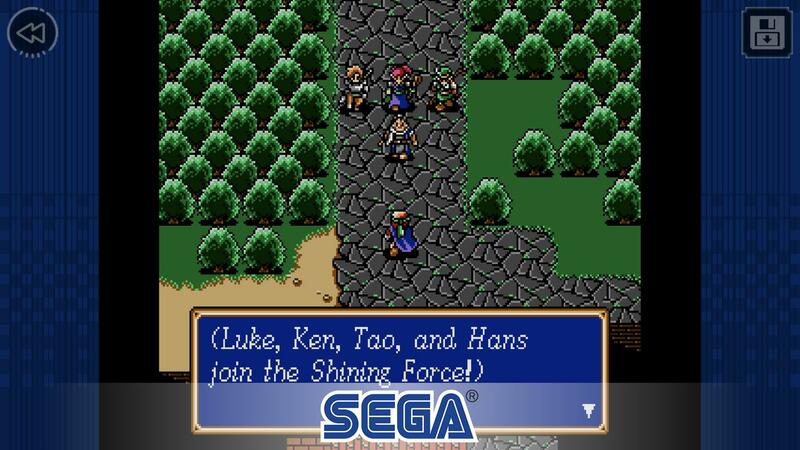 Shining Force: The Legacy of Great Intention will take you to the mainland Rune – the kingdom has lived in peace for more than 50 generations, but there is a terrible power to sabotage the kingdom with the power of Dark Dragon. You are the chosen person in the game, you have the power to defeat Dark Dragon and the evil army is trying to destroy your kingdom. Complete the missions in the game to help you accumulate more reward points to upgrade character combat skills and equip the strongest items. Experience the game through 8 impressive and brilliant content of the game. 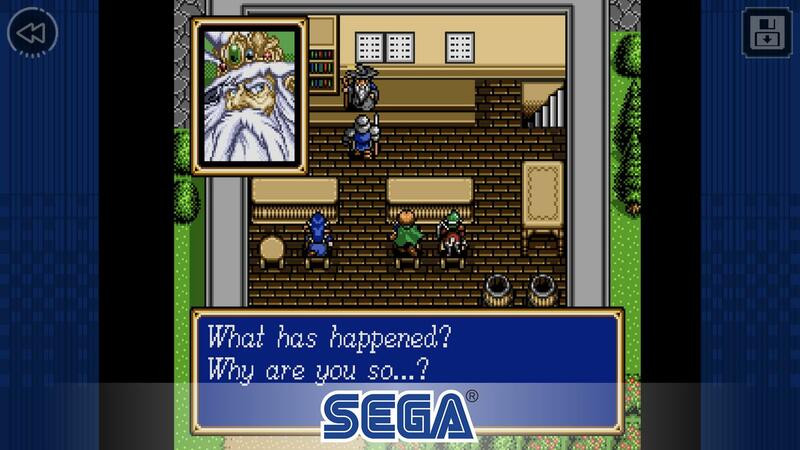 Finally, Shining Force II will take you to the fierce battle between light and shadow. The evil of All Ages has been liberated and is seeking revenge against the captives. To prevent the bad guys from destroying the world, you will have to collect more than 20 different characters in the game to build a heroic group of 12 who is responsible for protecting everyone. Collect the strong characters of the game, build and upgrade your team fighting skills so you can defeat the enemy. Experience the game; you will experience the HID compatible control system is very impressive and unique. This system will help you to experience the game more casual and more. The game still uses great 16-bit graphics in a very nice anime style. 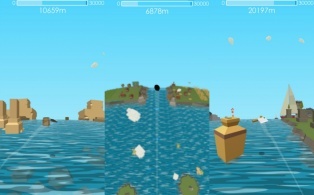 The motion effects and layout of the game are very stable and easy to use. The game’s visuals and the system will make you excited and unwilling to stop playing the game. Shining Force Classics is a unique experience for you to join. You will be playing three different content in one game, and this is a very memorable experience. 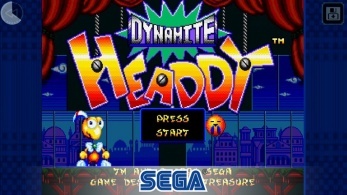 Classic 16-bit imagery takes you back to an exciting childhood. Enjoy the game quickly and easily using the share link at the bottom of the article.